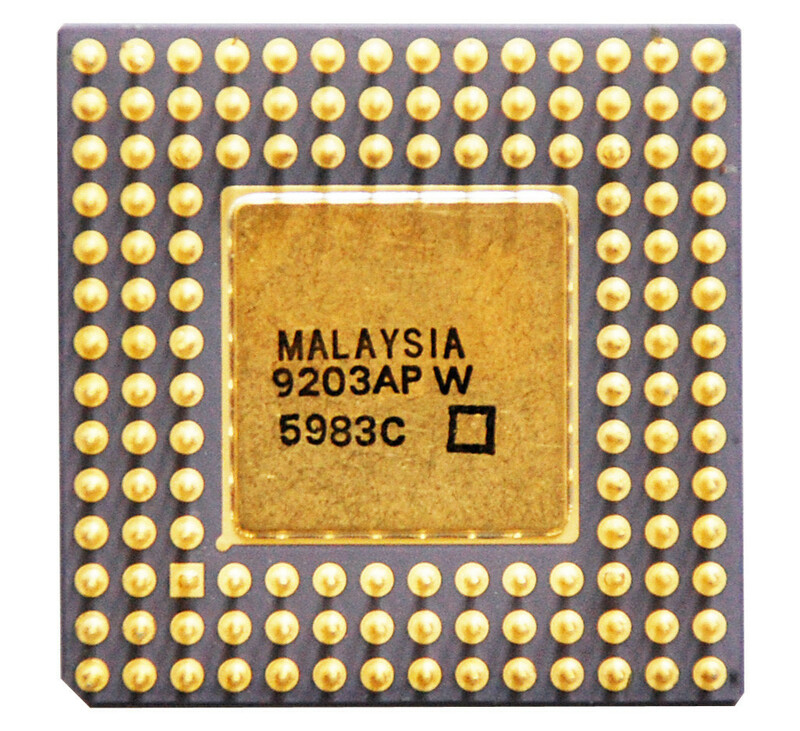 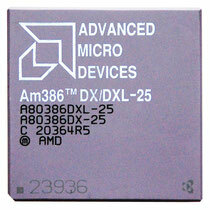 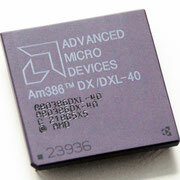 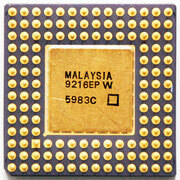 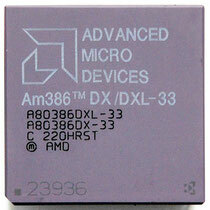 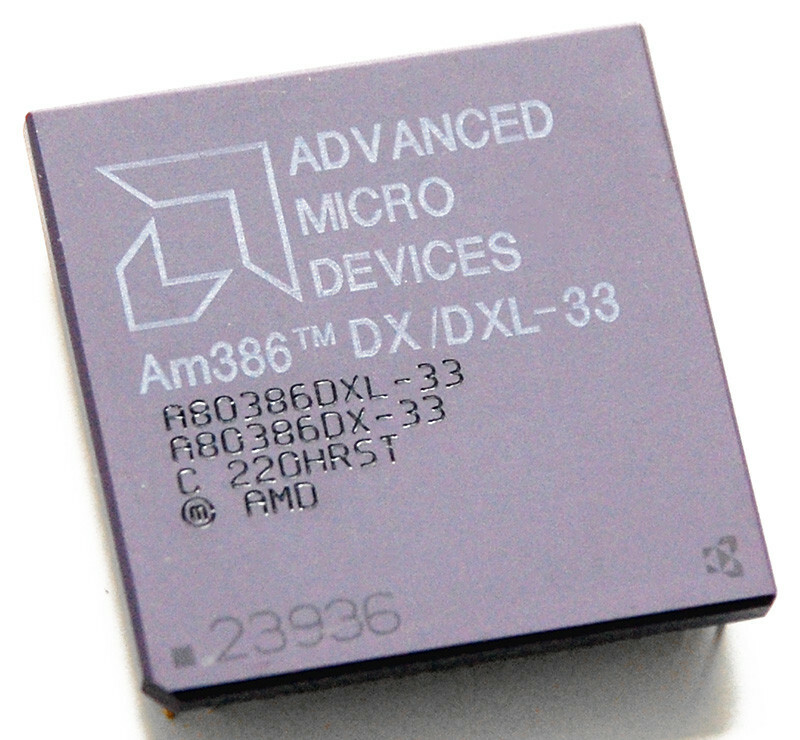 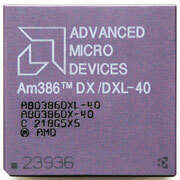 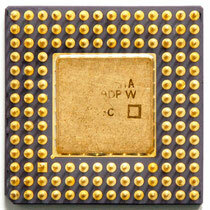 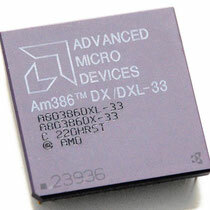 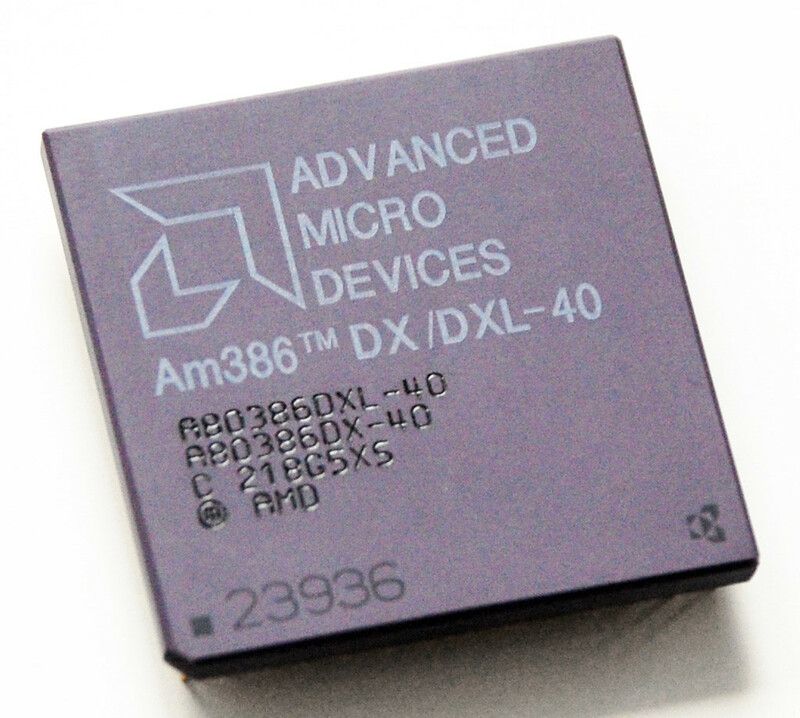 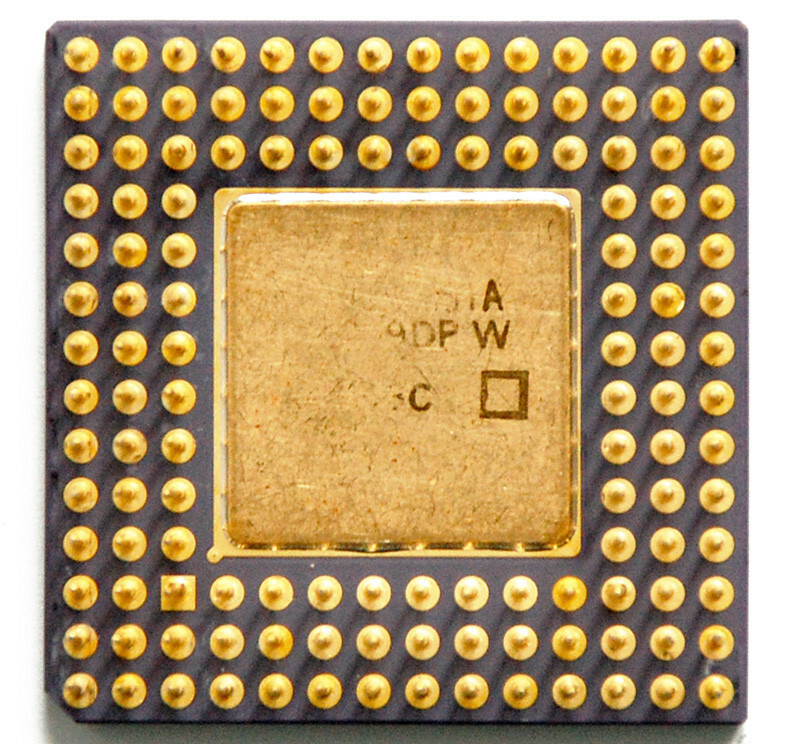 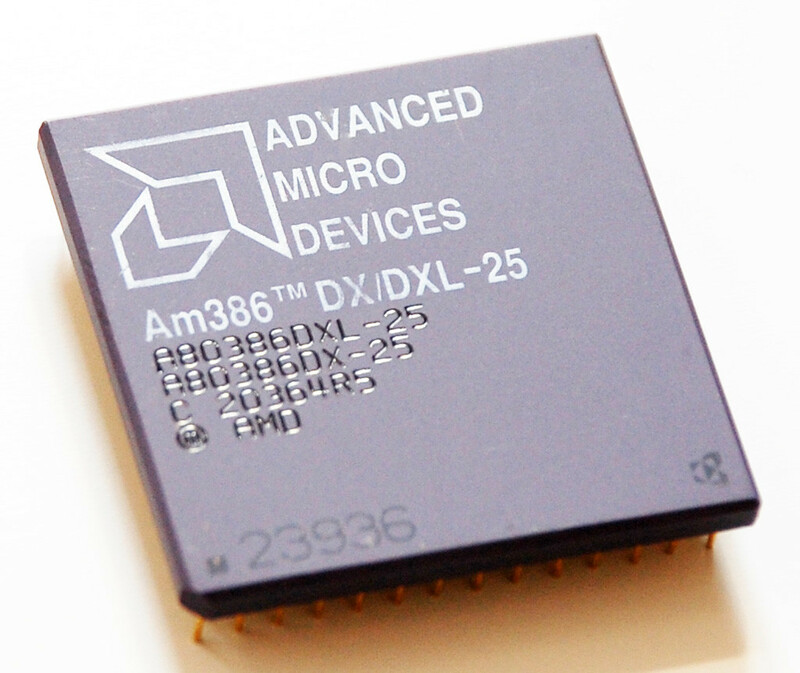 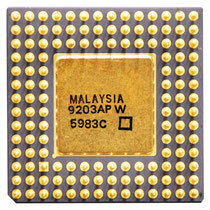 The Am386 CPU was a 100%-compatible clone of the Intel 80386 design released by AMD in 1991. 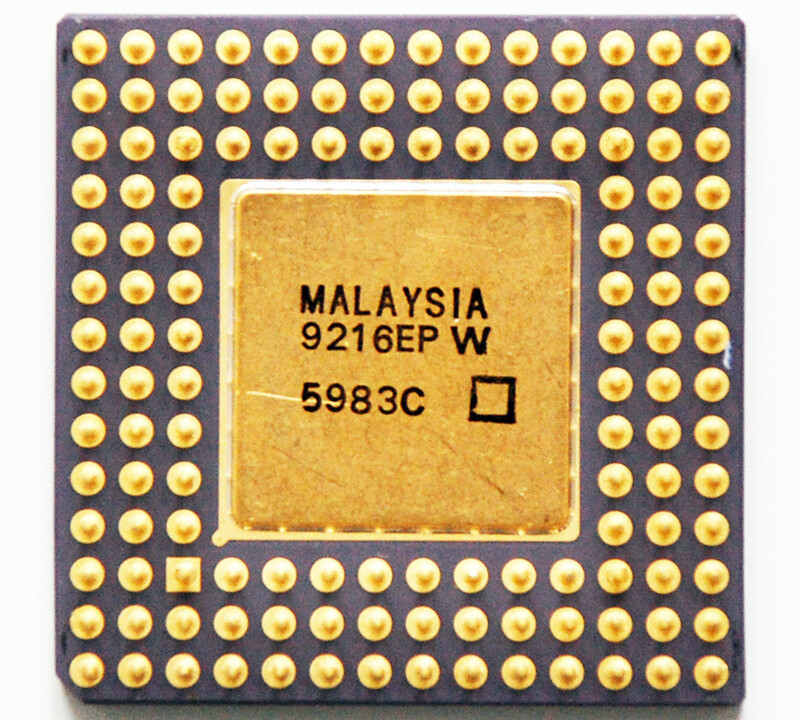 It sold millions of units, positioning AMD as a legitimate competitor to Intel, rather than being merely a second source for x86 CPUs. 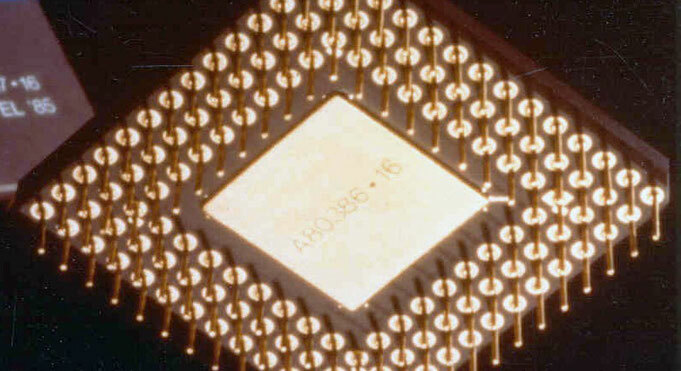 While Intel's 386 design peaked at 33 MHz, AMD released a 40 MHz version of both its 386DX and 386SX, extending the lifespan of the architecture. 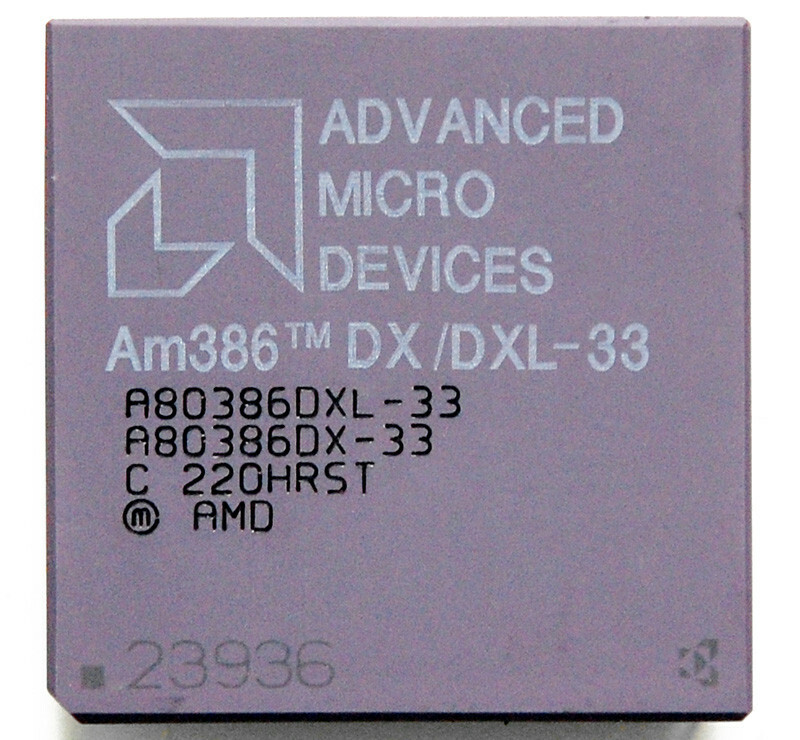 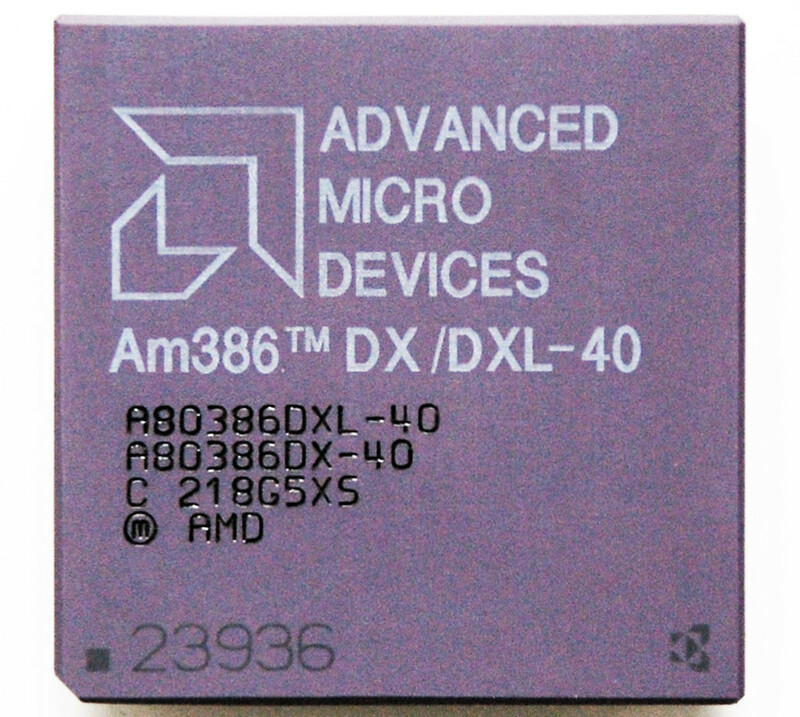 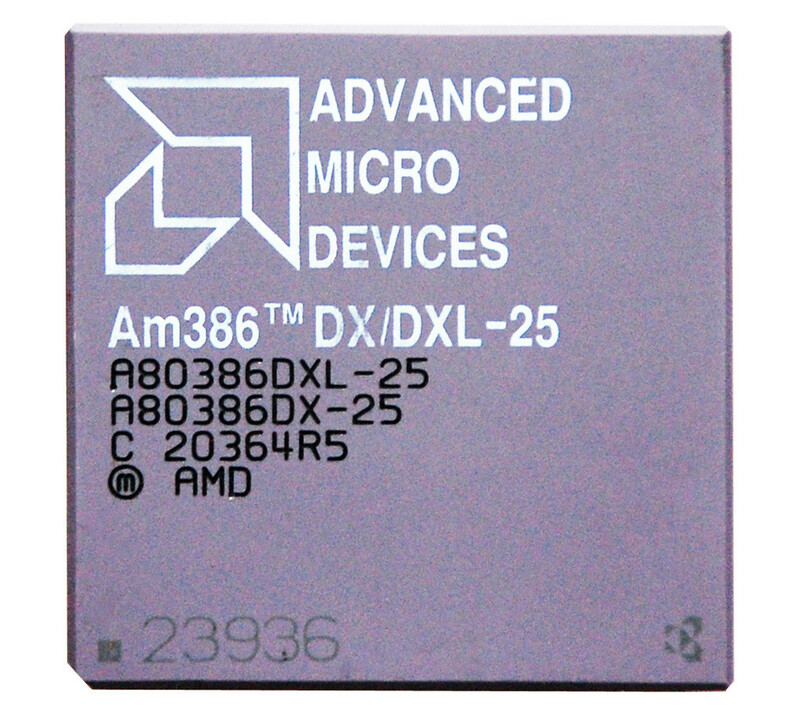 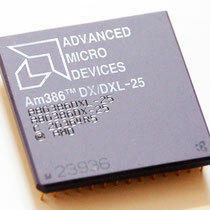 The AMD 386DX-40 was popular with small manufacturers of PC clones and with budget-minded computer enthusiasts because it offered near-80486 performance at a much lower price than a real 486.